In June, Kelly Marie Tran, star of Star Wars: The Last Jedi, reportedly deleted all her Instagram photos after facing months of harassment from Star Wars fans. 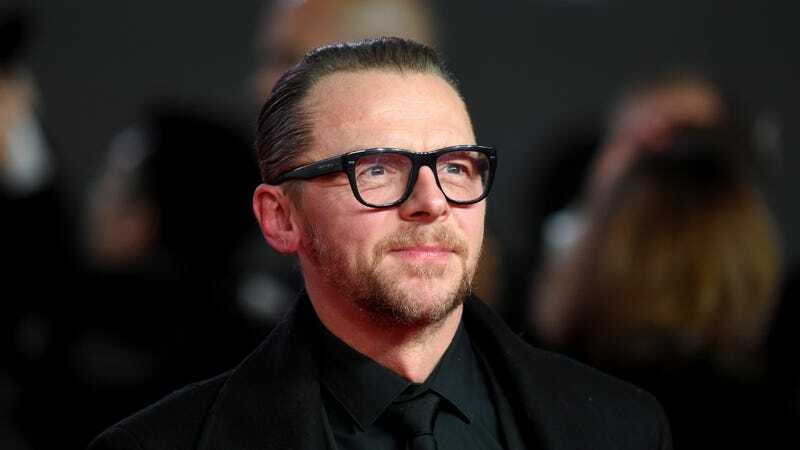 Her co-star Simon Pegg has some wise words for those fans. Pegg is referring to Ahmed Best, who voiced and stood-in for Jar-Jar Binks on the set of The Phantom Menace and who, earlier this month, admitted that he contemplated suicide after that the criticism of his character 20 years ago. Pegg’s apology, if nothing else, shows that the level of harassment new stars received after the premiere of The Last Jedi is not a bug, but a feature of the Star Wars fandom. “There’s no diplomacy in that. There’s no empathy,” Pegg added, which is a nice way to state the obvious.